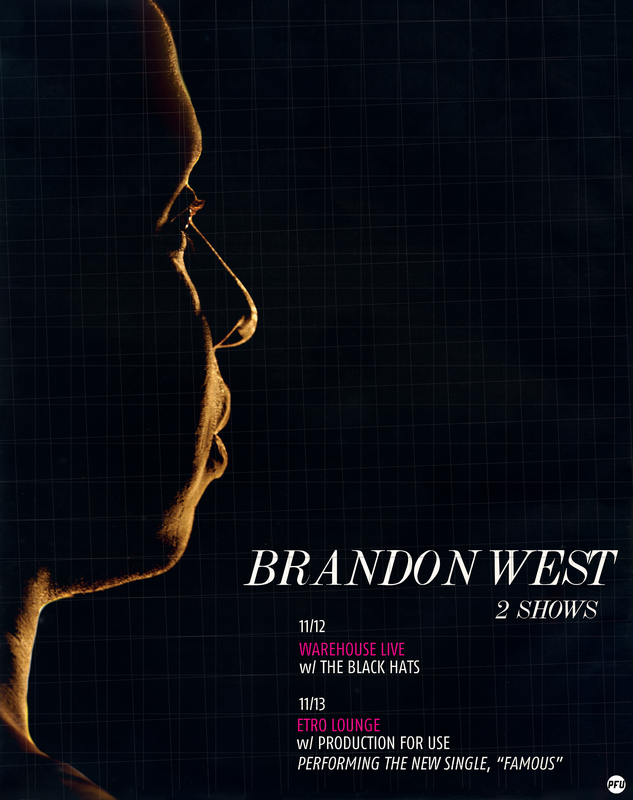 The first Production for Use show is coming with Mr. Brandon West. This Image was posted in PFU Records and tagged brandon west, brandon west and the black hats, etro lounge, houston, production for use, texas. Bookmark the permalink.